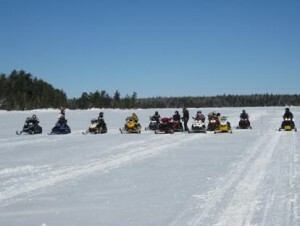 Northwest Ontario Snow Trail Association | North Western Ontario’s NWOSTA trail system offers top level riding experiences for riders of any skill level. North Western Ontario’s NWOSTA trail system offers top level riding experiences for riders of any skill level. Lake stakes are being removed. Thank you to all the volunteers that donated their time. Seasonal Permits are available online from November 2 to December 1 for $220 – a saving of $50 off the regular permit fee of $270. Classic Permit – Any snowmobiler owning a sled that is model year 1999 or older is entitled to buy a Classic Permit for $150 on or before December 1, a Classic Permit offers a saving of $30 off the regular fee of $180. OFSC trails are marked, mapped and maintained for the use and enjoyment of permit holders. Ontario law requires any snowmobile entering an OFSC trail for recreational sledding to display a valid permit. 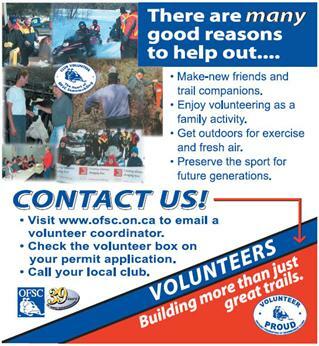 For more information on Snowmobile Trail Permits visit www.ofsc.on.ca. Thank you to all the volunteers for your dedication! 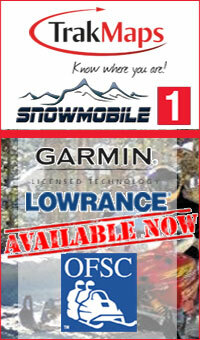 A snowmobile course directed to all individuals 12 years and older. 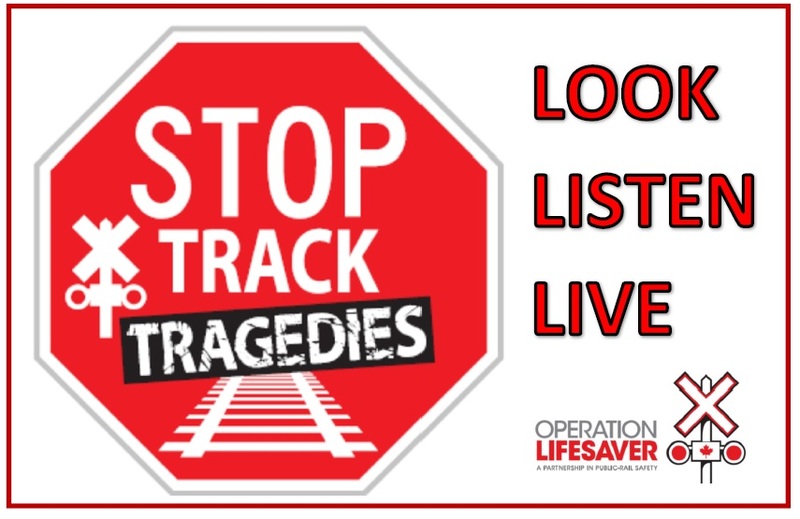 Click on the logo to find out more.